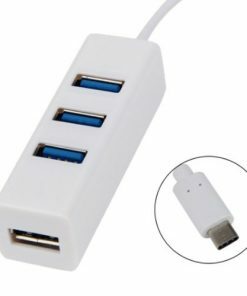 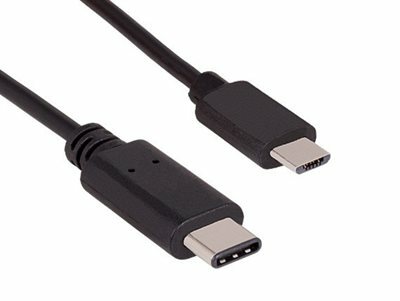 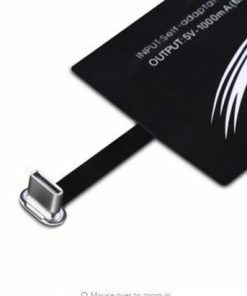 This cable allows you to connect your Micro USB devices* to your USB Type-C enabled computer. 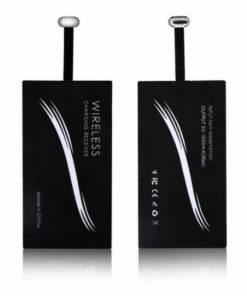 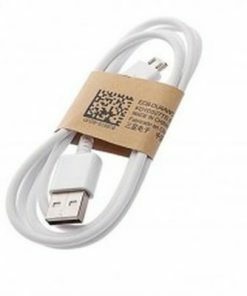 You can use it to charge your mobile devices or sync your data between them. 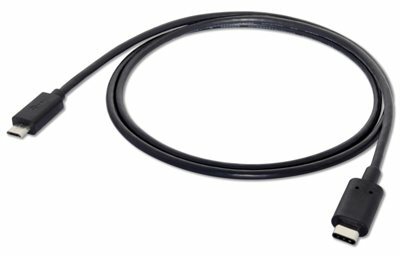 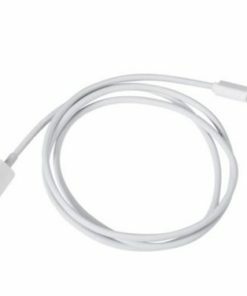 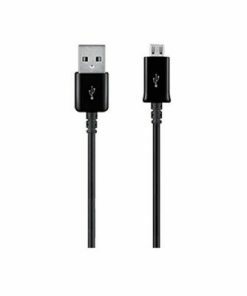 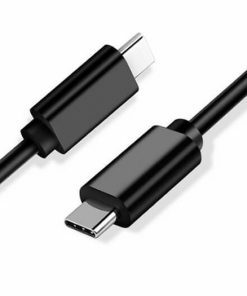 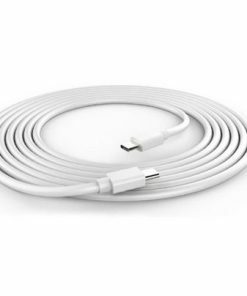 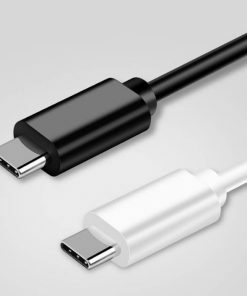 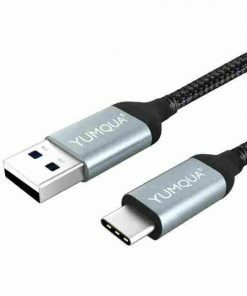 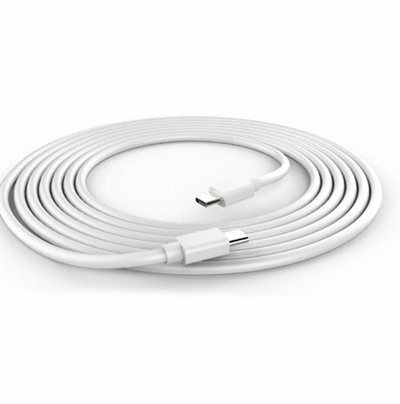 This cable can be used to charge your smartphone, tablet, MP3 player and sync data between it and your USB Type-C computer. 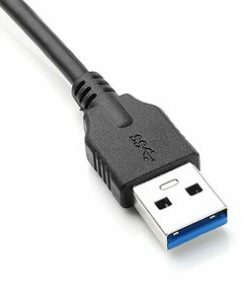 Micro USB Compatible for Samsung, for Sony, for Nokia, for Blackberry, for LG, for HTC Phones, for Tablets Etc. 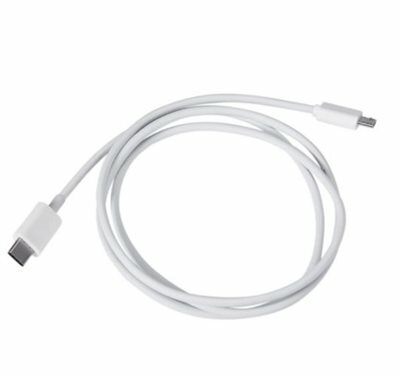 Prior to purchasing, please ensure you check your device’s power requirements. 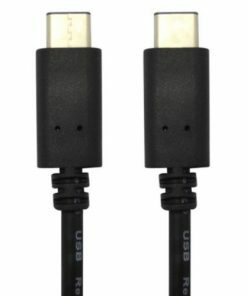 If it is higher than 2A, this cable will not work. 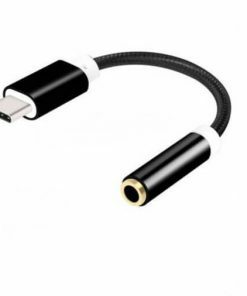 This cable will not be able to charge most speakers, headphones or USB internet dongles. 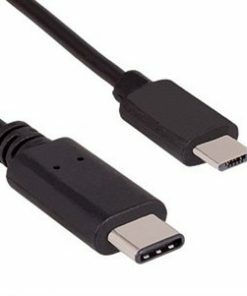 To get this cable to sync, you will need to change the USB connection type on your device’s phone settings (or notifications).